Bring the beautiful night sky to your bedroom with this Star Projector Night Light Lamp! 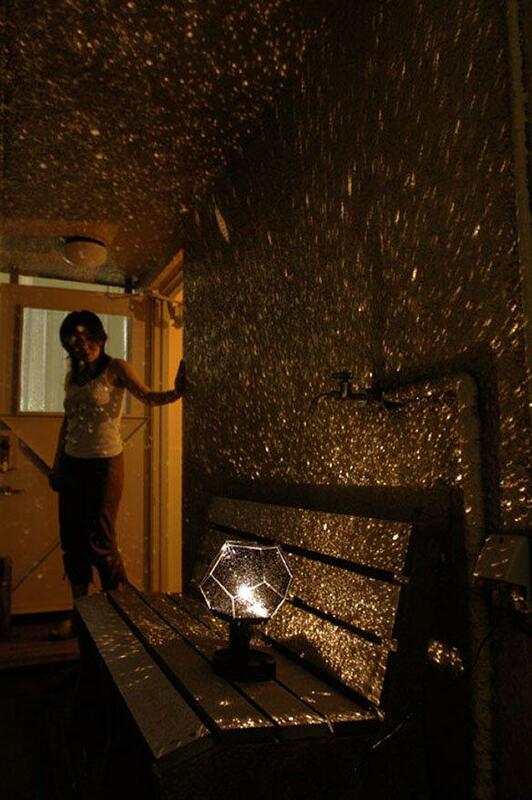 This awesome star projector can turn any room into a planetarium, a romantic venue or even a soothing sleep zone. Hurry and get yours now! Comes with a hardcover 12 constellations manual.